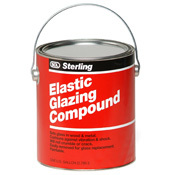 This smooth, easy-to-apply, time proven compound sets all glass in wood or metal. Dries on the outside yet stays soft underneath to cushion glass against shock and vibration. Will not crumble or crack. Easily scraped off for glass replacement. Excellent for filling nail holes before painting. Apply with putty knife. Paint after curing. Available in white and black. 020016 1/2 Pint 12/case 082069004168 15 lbs. 020004 Quart 6/case 082069004045 27 lbs. 020001 Gallon 2/case 082069004014 37 lbs. 020005 5 Gal. Drum 082069004052 89 lbs. 020116 1/2 Pint 12/case 082069005165 15 lbs. 020104 Quart 6/case 082069005042 27 lbs. 020101 Gallon 2/case 082069005011 37 lbs. 020105 5 Gal. Drum 082069005059 89 lbs. Use this acrylic latex compound under all types of interior/exterior paints. 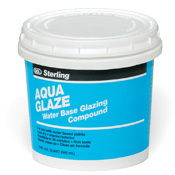 Paintable one hour after application and can be applied in damp weather. Clean-up tools and smears with water. 021016 1/2 Pint 12/case 082069030167 16 lbs. 021004 Quart 6/case 082069030044 30 lbs. 021001 Gallon 2/case 082069030013 35 lbs. 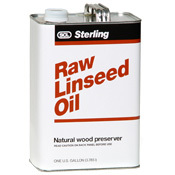 100% pure non-edible, slow-drying Raw Linseed Oil helps wood retain its natural moisture content which retards cracking, cracking, checking and shrinking and aids water repellency. 102004 Quart 6/case 082069630145 15 lbs. 102001 Gallon 4/case 082069630114 34 lbs. 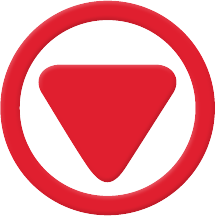 Contains driers to speed film drying and hardness. Enhances brushing and leveling when added to oil base paints. 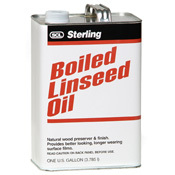 Two parts Boiled Linseed Oil mixed with one part turpentine makes an excellent semi-gloss furniture polish and protective coating for gun stocks and fine wood. Makes an anti-spalling compound for concrete when mixed 50/50 with mineral spirits. 102104 Quart 6/case 082069631142 15 lbs. 102101 Gallon 4/case 082069631111 34 lbs. 102106 5 Gal. Drum 082069631067 40 lbs. 102153 53 Gal. Drum 082069631053 447 lbs.